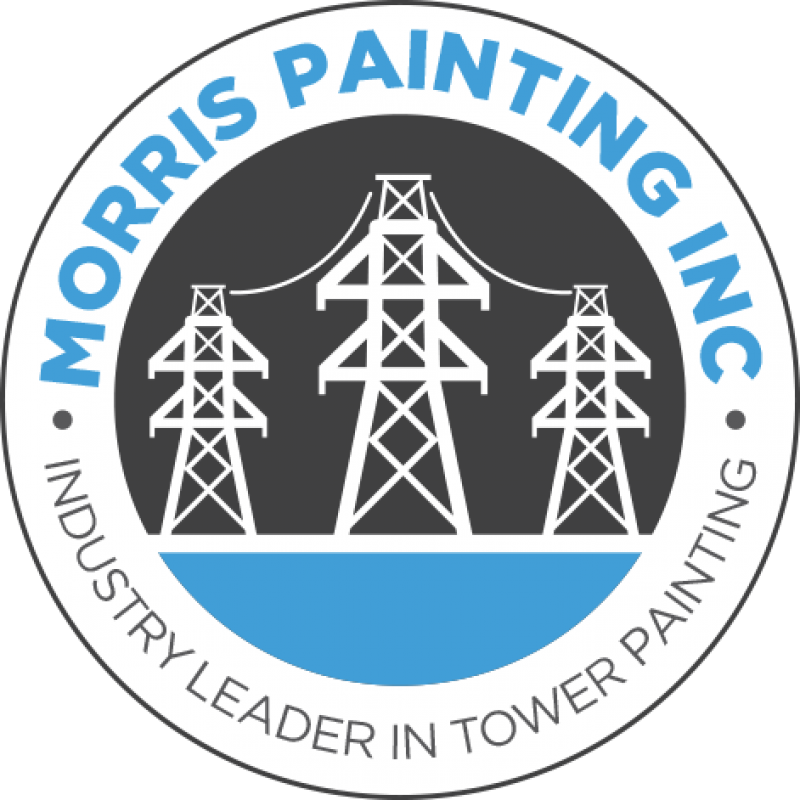 Home - Morris Painting, Inc.
Society depends on transmission towers to carry power lines essential for everyday life. Maintenance of these structures is paramount to an electric utility company to continue to provide these necessary services to customers without interruption. When the corrosion on a structure is ignored and not maintained the structure will eventually fall. 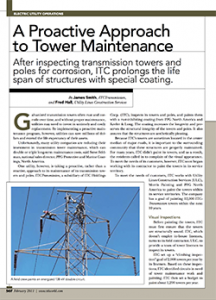 Transmission tower painting and maintenance is a very complex and dangerous industry that requires special attention. Morris Painting is committed to providing a safe workplace for its employees and cooperating with OSHA as well as Electrical Utility Companies to ensure that maintaining the integrity of the nation’s power grid system is achieved safely. Coatings in the utility industry require highly skilled employees that must have the ability to recognize specific hazards. Our company’s training program is unparalleled in the industrial painting industry as we require our employees to complete classroom and field training prior to engaging in any painting activities satisfying OSHA’s requirement for “Qualified Employees” per 1910.269(a)(2)(ii). 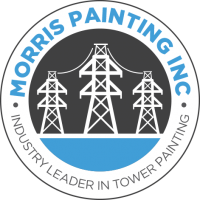 Morris Painting, Inc. has been providing structural steel painting maintenance for the utility industry for over 35 years. Our company specializes in the painting of transmission towers, utility poles and substations.